Finishing and sanding is as important to woodturning as a selection of turning chisels. 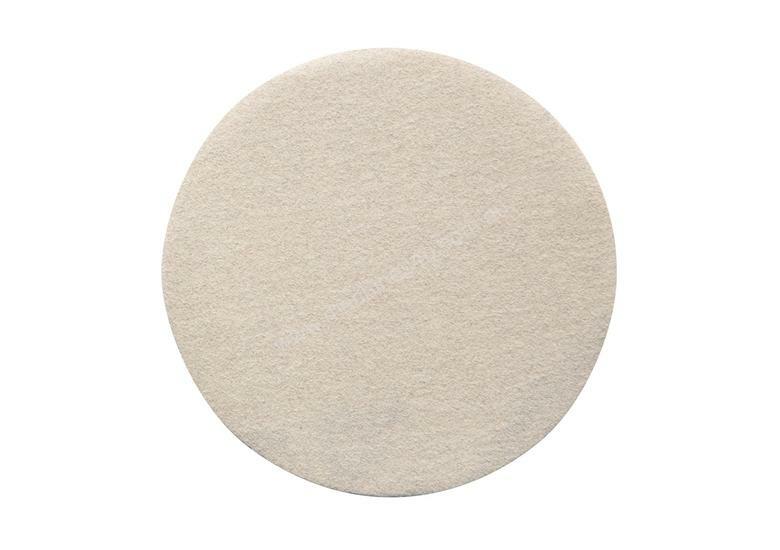 These Robert Sorby abrasive discs get attached to the sponge pad using the standard hook and loops, so changing between coarse to fine papers is quick and easy. With 240 grit, as the grit gets finer, so does the saw dust, and the surface also becomes smoother.